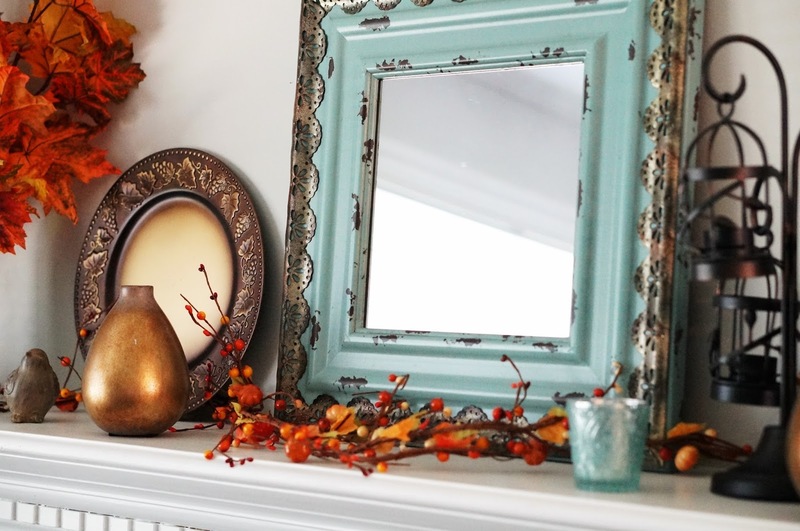 Every fall, I get so excited to decorate our mantel. 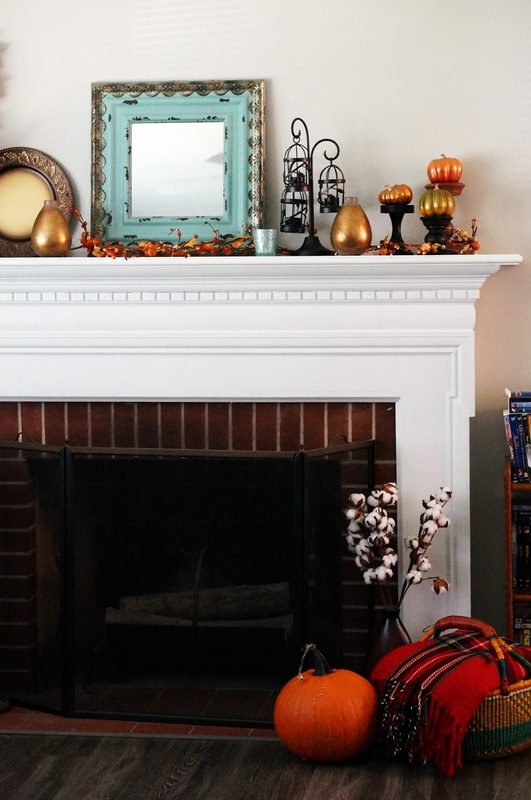 To be honest, the moment we flip our calendar to September, I put up all of my fall decorations. 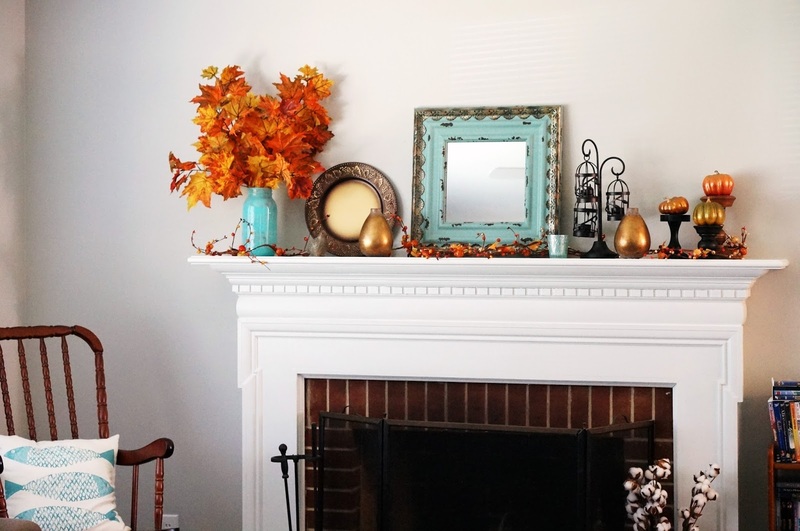 This year, we have an even bigger mantel to decorate! I bought quite a few new decorations at Michael’s. 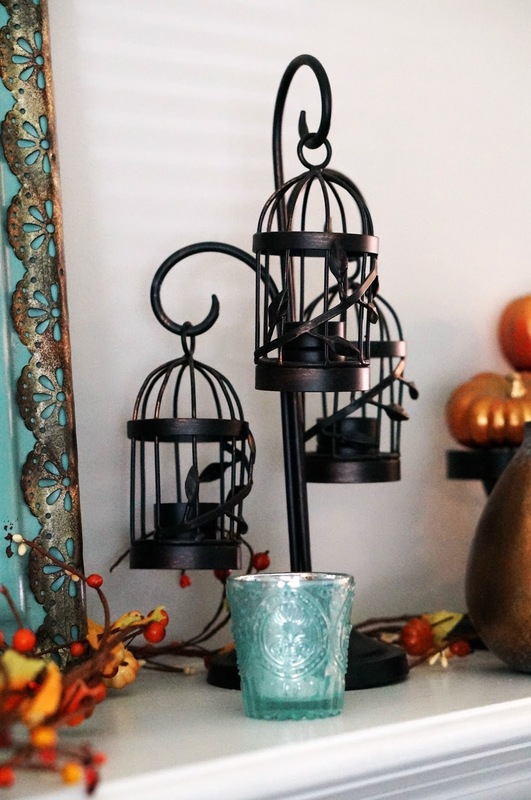 In fact, the only thing I already had was the basket for our blankets, the cotton boll stems with vase, and the cage tea light holder. This year, I went with a blue/orange/bronze theme, and I am so happy with it. I got everything at Michael’s. 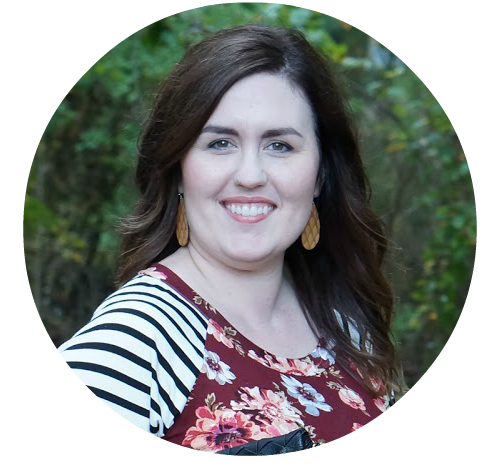 Their inventory changes out very frequently, especially in the home decor, or else I would have links to everything. I tried not to go too crazy. 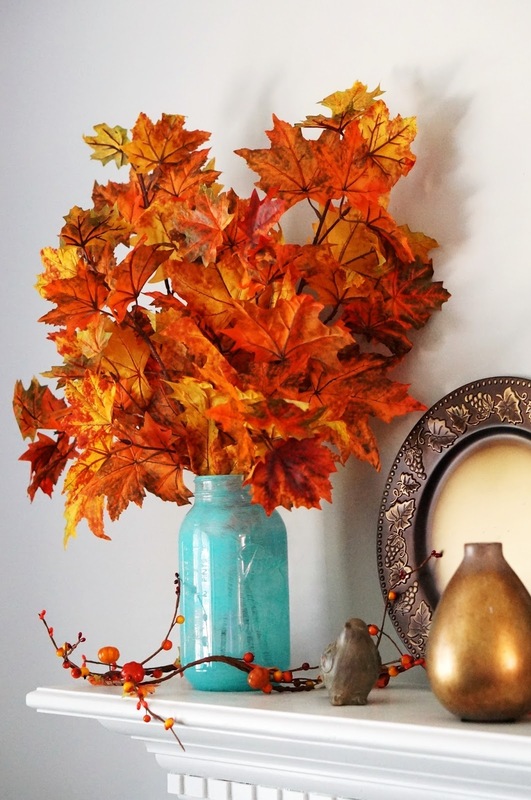 Whenever I purchase seasonal decor, I try to buy things that are ‘kind of’ generic. For example, I know I will use this blue mirror somewhere in our new house. For now, it looks amazing with all the orange and bronze tones! 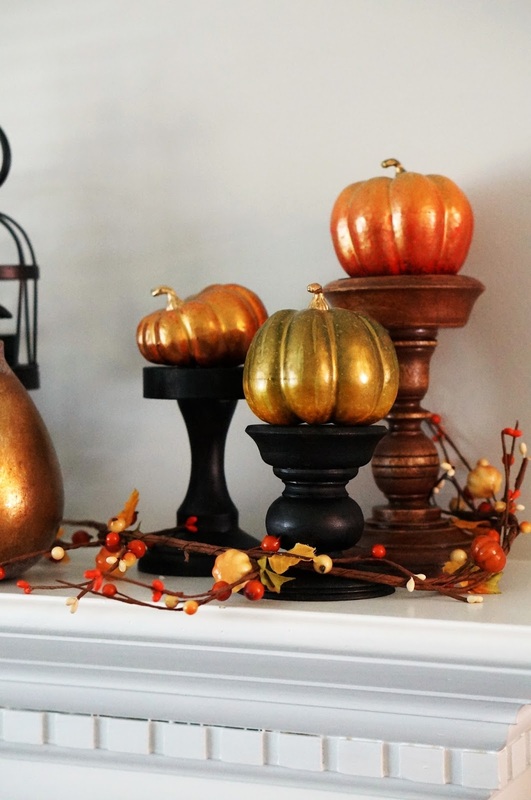 These pillar candle holders are perfect for displaying pumpkins! Michael’s didn’t have all the sizes I needed in the decor area. I bought some wooden ones and painted them black. There is actually a layer of bronze under the black, so it looks slightly metallic in person. 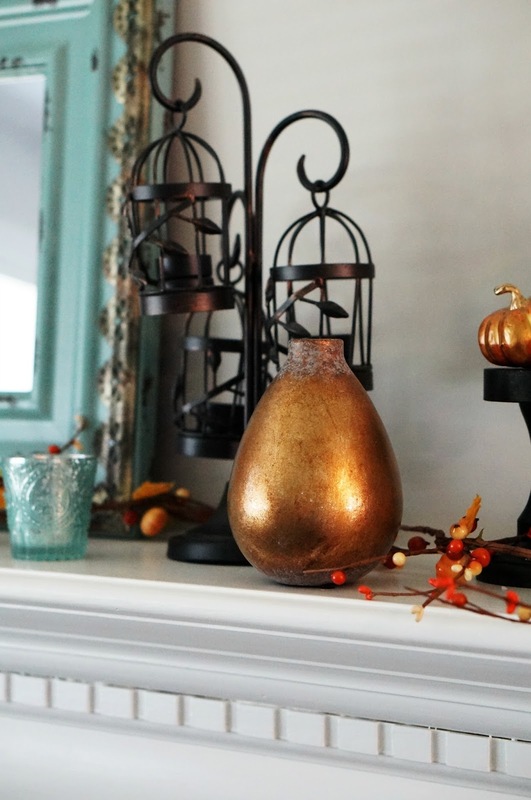 I love that I can use these vases and the candle holder elsewhere in the house after the holidays are over. I probably won’t use this charger at any time other than fall, but it’s okay since it was affordable. If I remember correctly, it was $1.99. Instead of buying an expensive blue mason jar, I bought a cheap clear one and painted the inside the exact shade of blue I wanted. It was super easy! I’ve had this cage tea light holder for a long time. 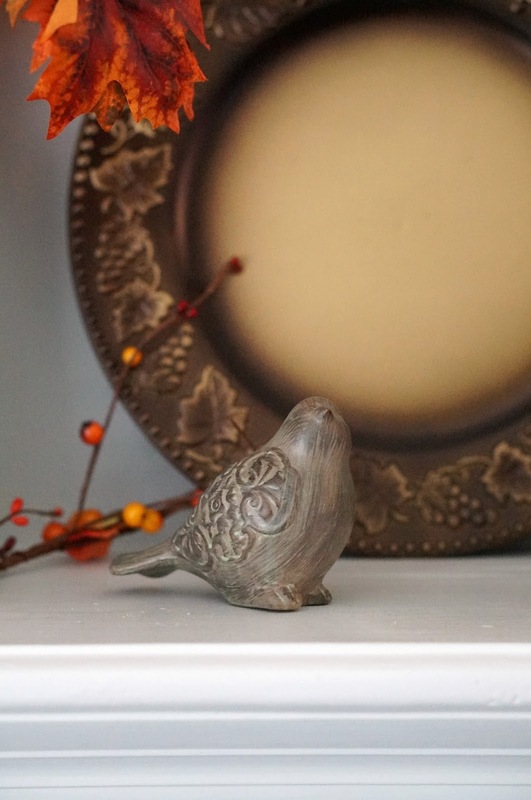 It gets moved around the house depending on the season and what I have on the mantel. 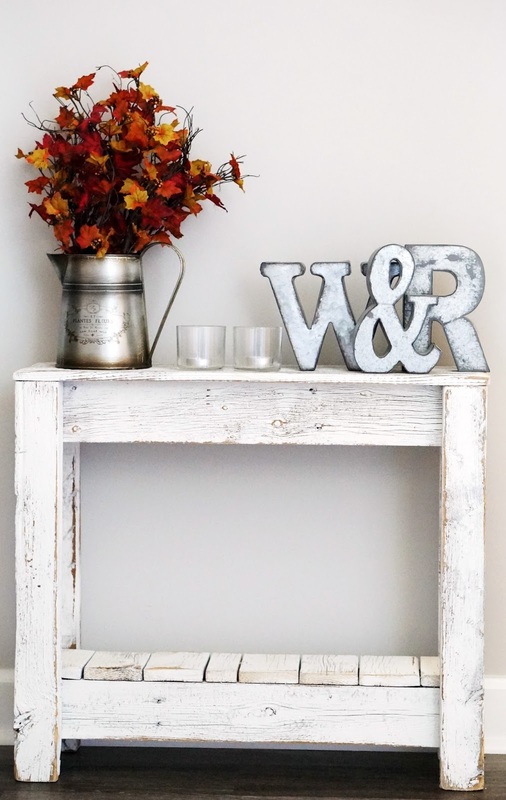 I also bought a little side table (emphasis on the ‘little’) for the hallway. 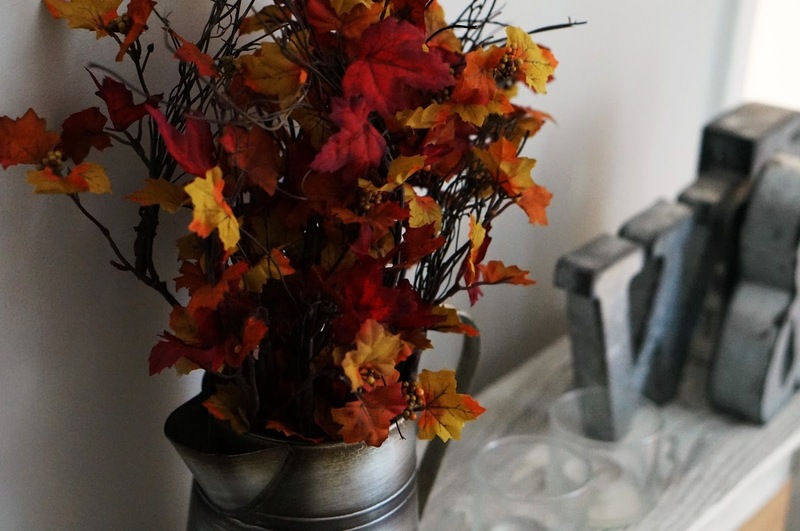 In order to bring some more color to this side of the house, I used the water pitcher I had on the mantel this year and added some leaves to it. I switch out the flowers in the pitcher depending on the season. 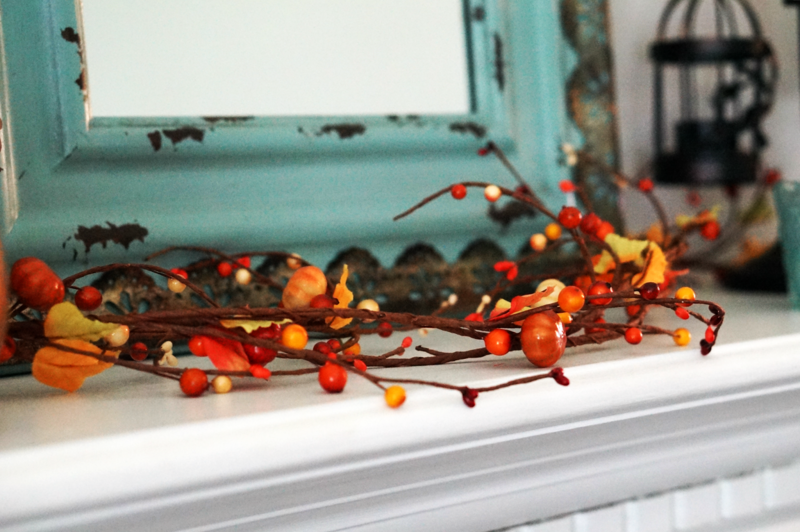 I hope this inspired your mantel decorations this year! 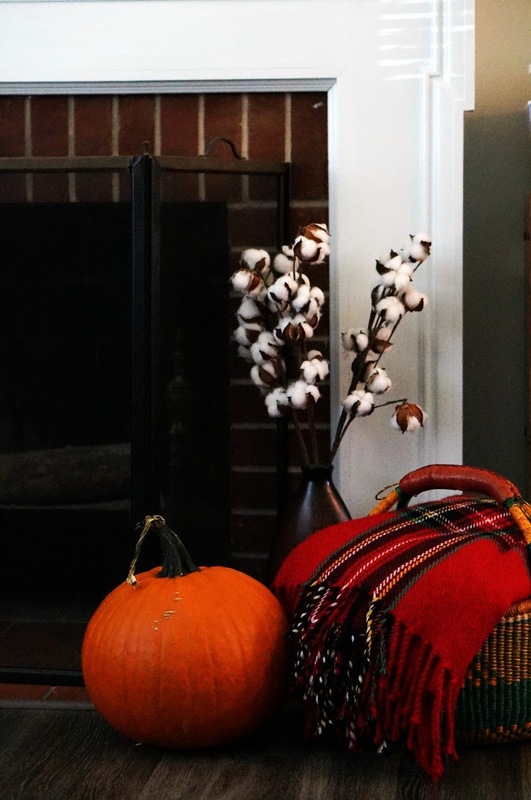 Do you decorate for each season?